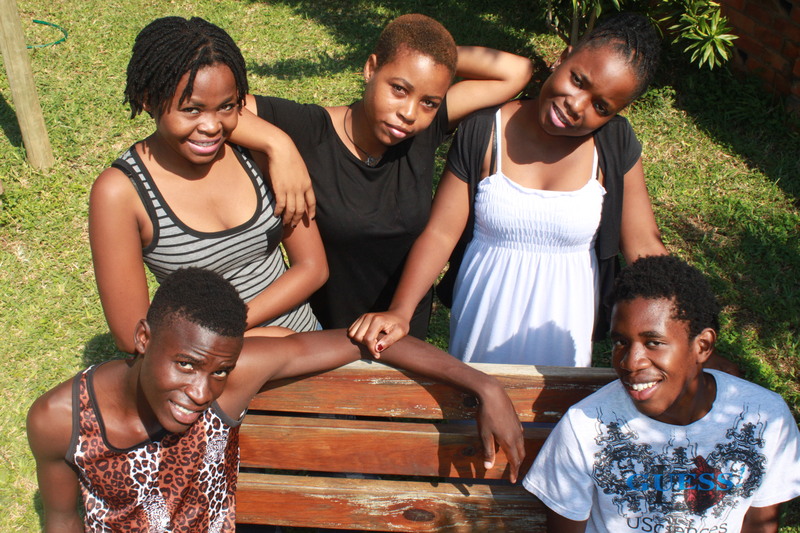 I am proud to introduce our hardworking, dedicated and Christ-oriented 2016 South African gap year students (not to forget I am one of them 🙂 ) We have – Vanessa Vuma, Thabile Thabethe, Selby Simelane, Sanele Shungube and me–Busisiwe Malale. We are part of a leadership development program that prepares us for university or the job market by spending the year learning and polishing our leadership skills, computer skills, team building, spiritual and character development, and life skills, all in a family enviroment. We are blessed to be in the ministry house and we look forward to our future. Thank you for your prayers and support that are making this year possible for us and making it possible to change the lives of our families.